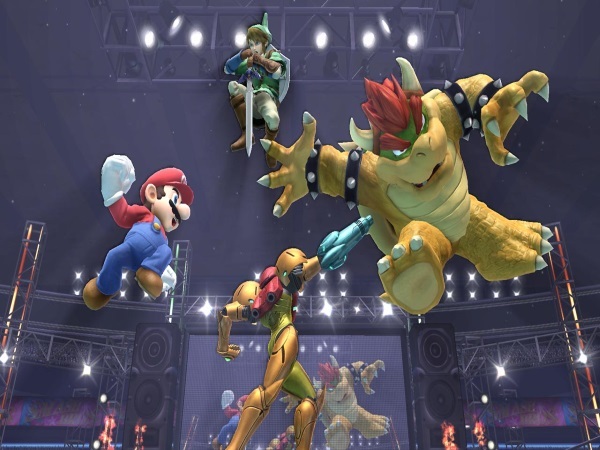 Home VgamerZ OpinionZ ‘Super Smash Bros Wii U’: Gotta Get That Glory! 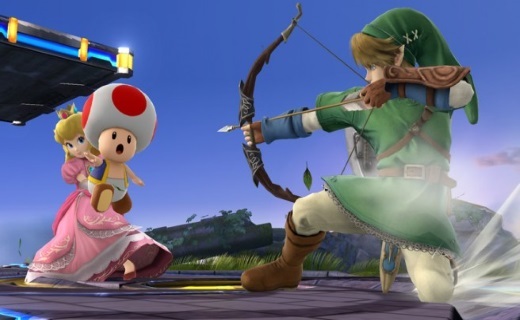 ‘Super Smash Bros Wii U’: Gotta Get That Glory! Here I am at Smashaholics Anonymous, ready to admit I have a problem. Yep, I’m addicted to For Glory mode. I’ve never played the original Smash Bros., but I certainly fell in love with Melee and Brawl. In both games, I’ve clocked up an absurd amount of playtime, and ventured into just about everything they had to offer. These are huge titles, in collectibles terms, and I worked my fingers into tiny, pointy stubs of worn-out pain to get every trophy and sticker I could. For the lone player, the replayability doesn’t lie in the selection of modes. It’s fairly sparce there. Instead, it’s a matter of completing Classic, All-Star and Adventure as each member of the huge cast individually. This alone is quite a feat. But as far as learning the characters and getting specific rewards goes, it’s necessary. So, yep, I did that too. Those sweet, sweet character trophies were collected. But with the advent of Super Smash Bros 3DS and Wii U, my progress has stalled. And why? Because I’m addicted to glory hunting, that’s why. In an effort to make the new game’s online options a little more robust, they’ve been divided into two categories: For Fun and For Glory. In the first, you’ll engage in demented free-for-alls with items, stage hazards and Final Smashes going off all over the darn place. The latter dispenses with all of of this, offering up itemless matches on completely flat, Final Destination clone stages. Glory, then, is as close to ‘competitive’ as Smash Bros has yet come. In some ways, it’s completely against the essence of the series. Many detractors will whine that this is a party game through and through, and perhaps it isn’t strictly a ‘fighter’ after all. But it’s not entirely skill-less, and certainly not with all of the chaotic shenanigans turned off. Even in four player matches, I’ll always play with items off, and one on one matches in For Glory are right up my street. In the 3DS installment, I played very little of the other modes. I ventured into All-Star and Classic, just with a favourite character or two, then dropped it entirely. It was very much unlike me. Having owned the Wii U game for weeks now, the same is true.